Treat her this year with a luxury Oribe hair treatment, relaxing head massage and VIP Blow Dry with one of the amazing stylists at Gro London, choose from locations at Fulham, Putney, Lavender Hill or Clapham. Soon to launch a “super salon” in the up and coming St George Wharf” Vauxhall on the river. 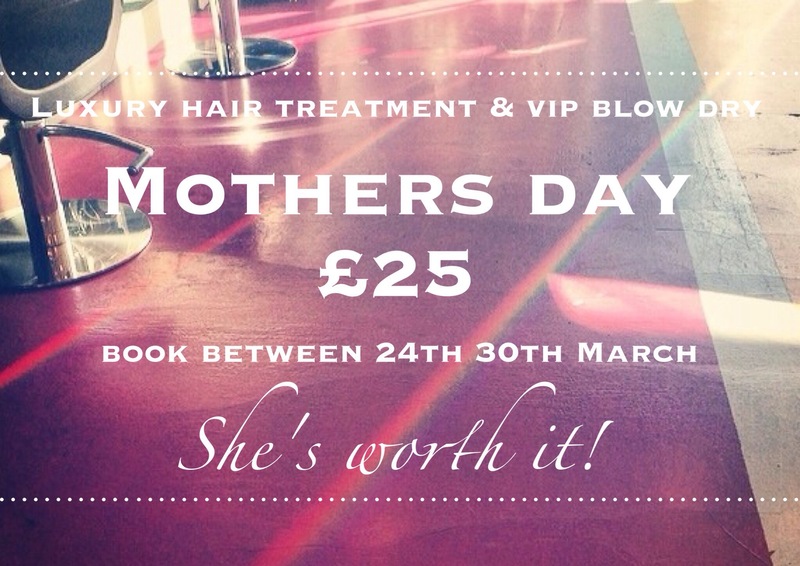 At £25 (normally £50) it’s a reasonable price to pamper your lovely mum and yourself making a girly afternoon of it! Book online here or download Gro’s booking App from your App Store for bookings, rewards and to listen free to Gro Radio!